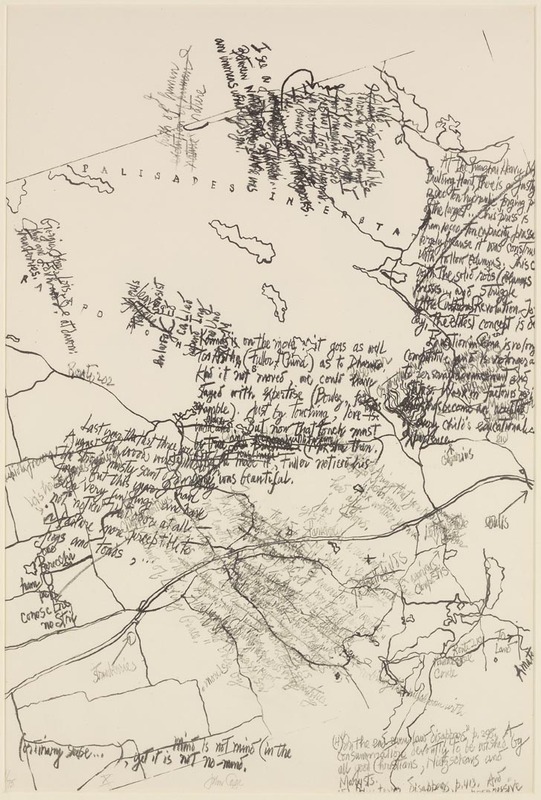 Still trying to hold in mind the experience of viewing Every Day is a Good Day, the show of John Cage’s visual art, first seen at BALTIC in Newcastle last summer, and now touring the UK. Or, rather, keep some memory of the show in dialogue with the reproductions in the catalogue; hold to its distinctiveness whilst seeing it alongside Cage’s music and writing; unfold its specifics without losing sense of the contemporary. A relationship to Cage in 2011, as always, is a shifting, complex thing. The show itself has developed its own strategies for negotiating between process and object, the somewhat occasional role of visual art in Cage’s practice and the central focus such a monographic exhibition bestows. As conceived by the artist Jeremy Millar it has adopted Cage’s own structure, developed for Rolywholyover A Circus at MOCA, Los Angeles in 1993, of a “composition for museum” that sought to ensure no two visits encountered the same exhibition…. Continue reading over at The Fanzine here. 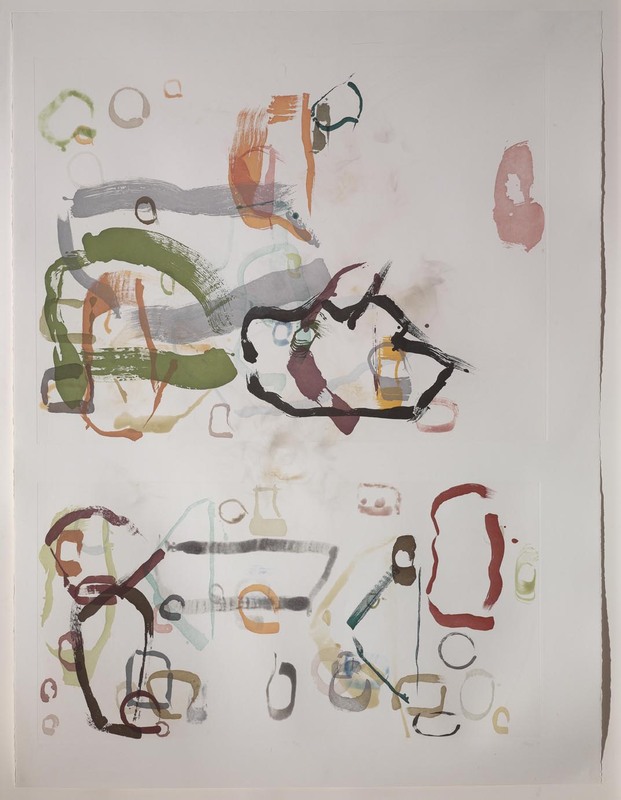 Before you go, VerySmallKitchen offers a sampler of EVERY DAY IS A GOOD DAY, sequenced less according to methods of chance circus than via the images available from the Hayward Press Office. EVERY DAY IS A GOOD DAY is at the Hunterian Museum and Art Gallery, Glasgow 19 February-2nd April 2011, and at the De La Warr Pavillion, Bexhill on Sea, 16 April-5 June 2011. 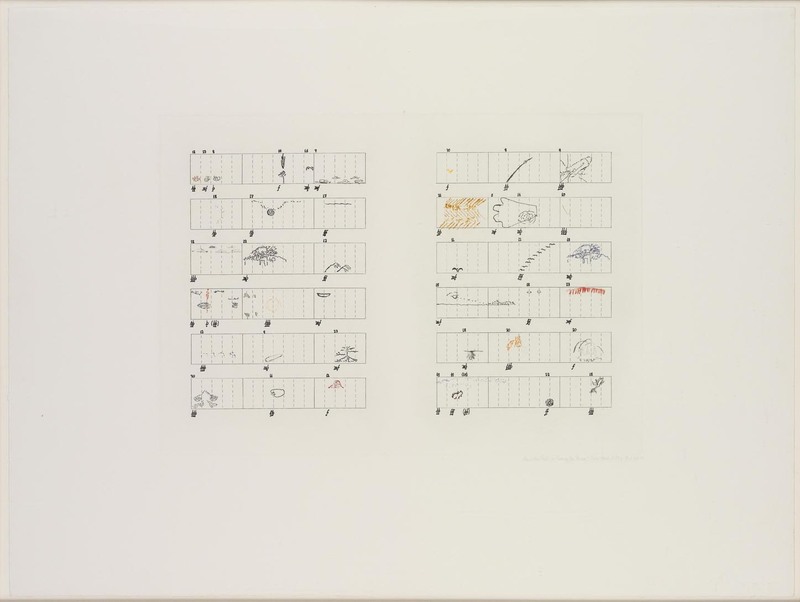 IMAGE CREDITS (FROM TOP): Mushroom Book Plate X (with Lois Long and Alexander H. Smith), 1972 Colour lithograph; Not Wanting to Say Anything About Marcel, 1969. 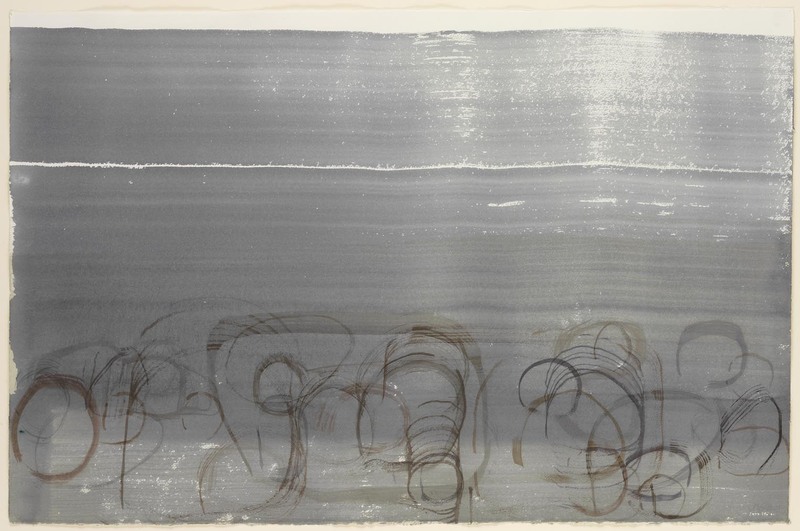 Lithograph on Black Paper; River Rocks and Smoke: 4-11-90 #1, 1990; Score Without Parts (40 Drawings by Thoreau): Twelve Haiku, 1978. 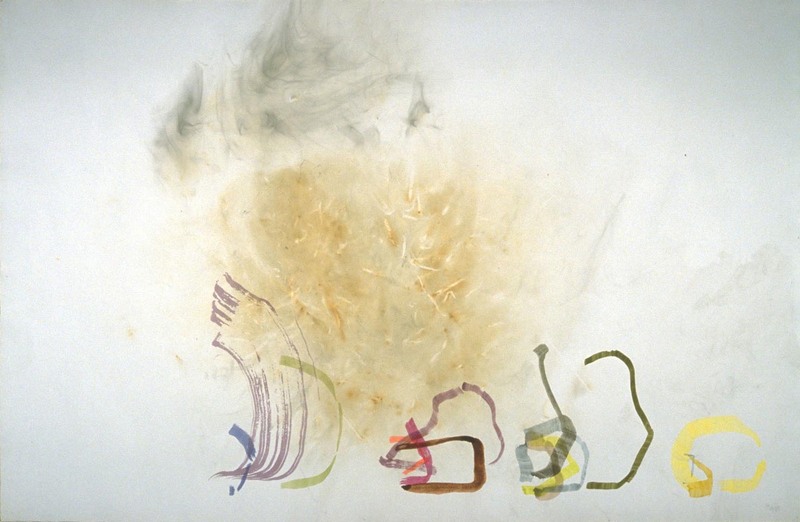 Hard-ground etching, soft-ground etching, photoetching, drypoint, sugar aquatint, and engraving; Dramatic Fire, 1989. 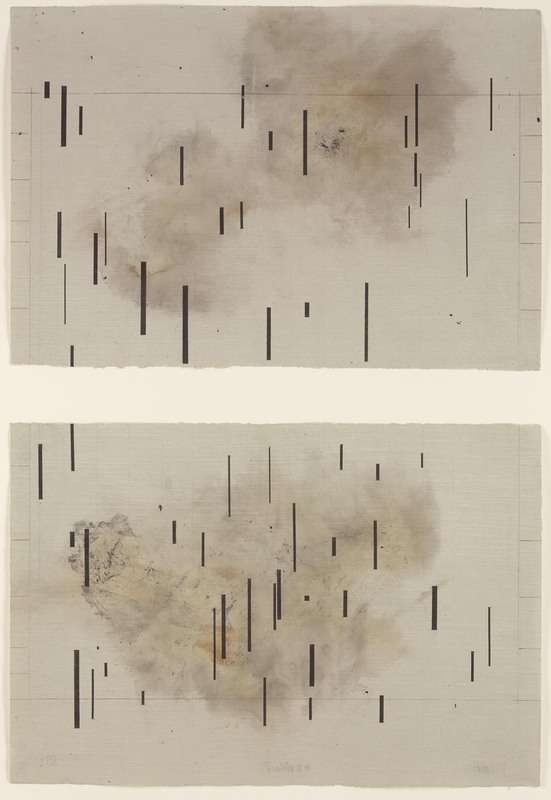 Aquatint on smoked paper; Where There is Where There – Urban Landscape, No.27, 1987- 89. Flat bite etching with aquatint. 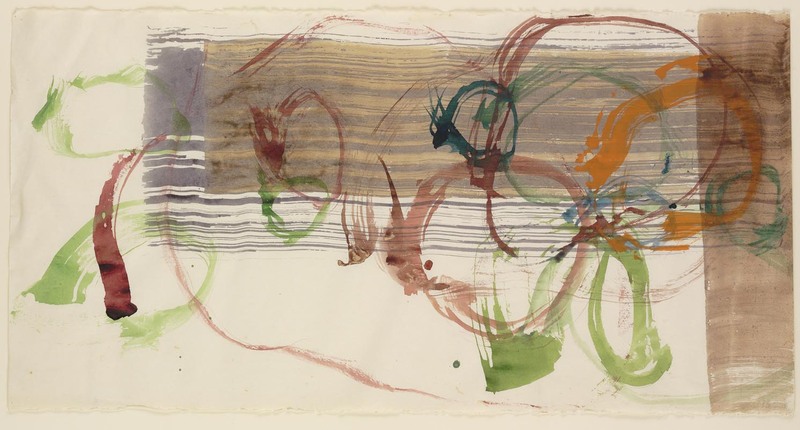 Courtesy Crown Point Press; New River Watercolour Series IV, No.6, 1988. 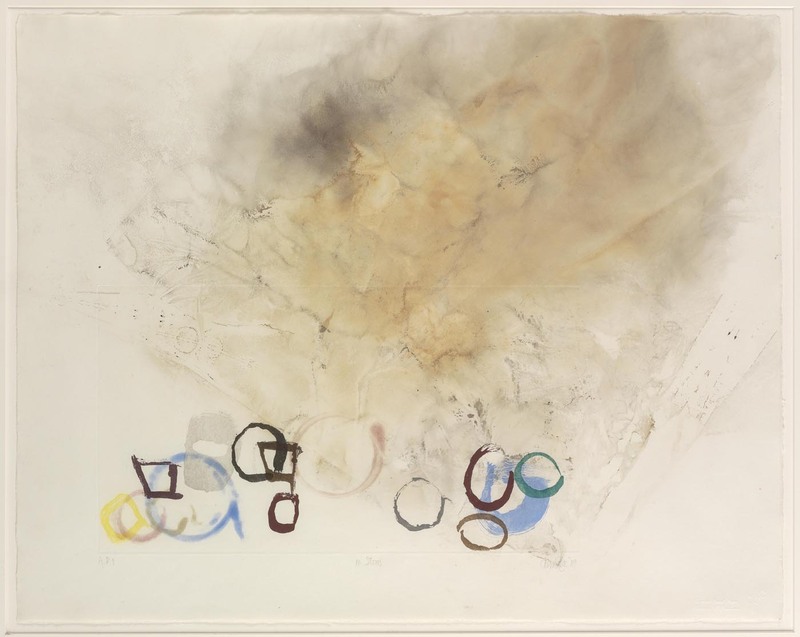 Watercolour on paper; New River Watercolour Series I, No.3, 1988. Watercolour on paper; HV2, No. 17b, 1992. Aquatint (using twenty-four plates). 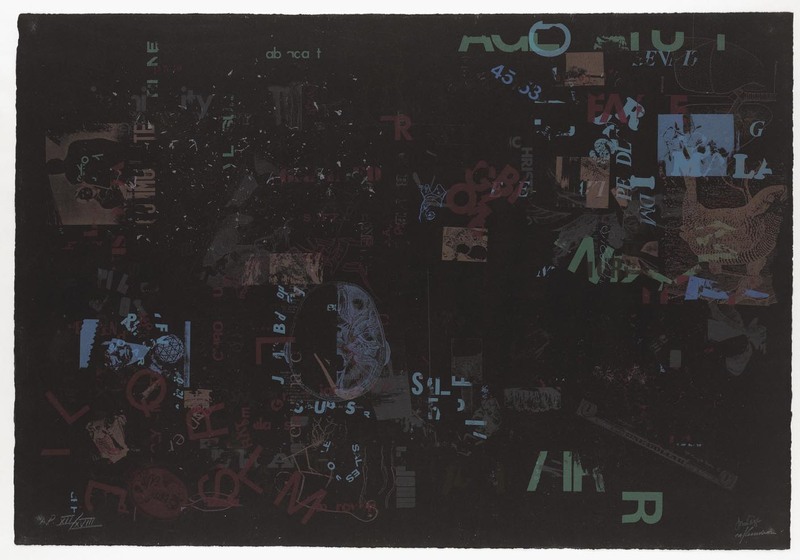 Courtesy Crown Point Press; Global Village 37-48 (Diptych), 1989. 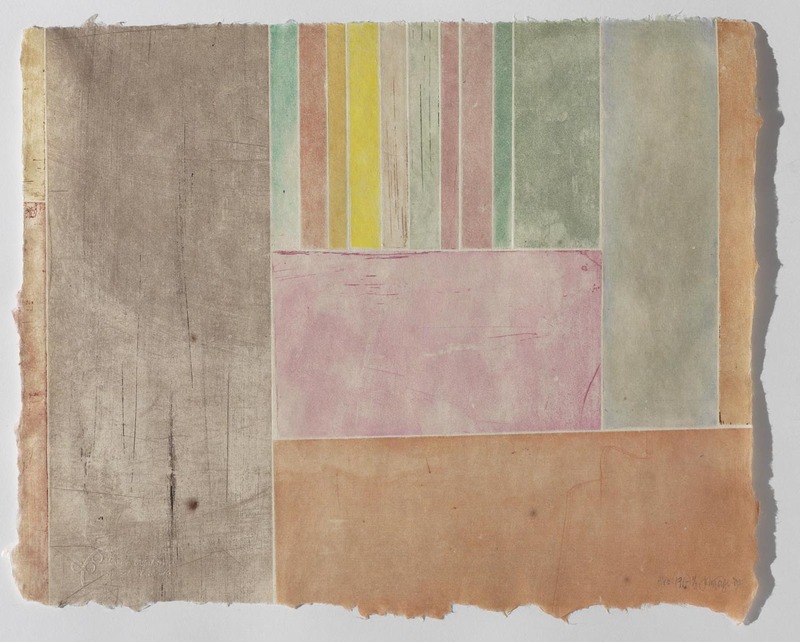 Aquatint on brown smoked paper; Dereau, No.11, 1982. 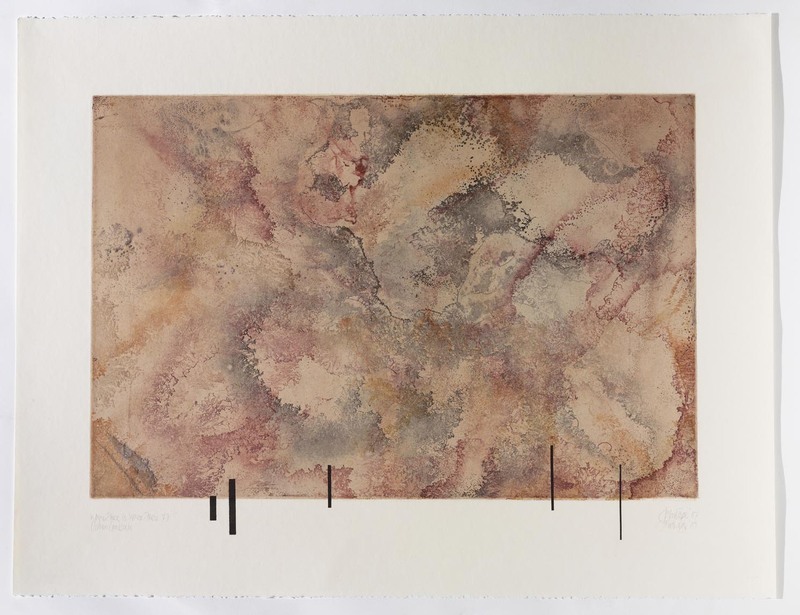 Colour photoetching with engraving, drypoint and aquatint; 75 Stones, 1989. 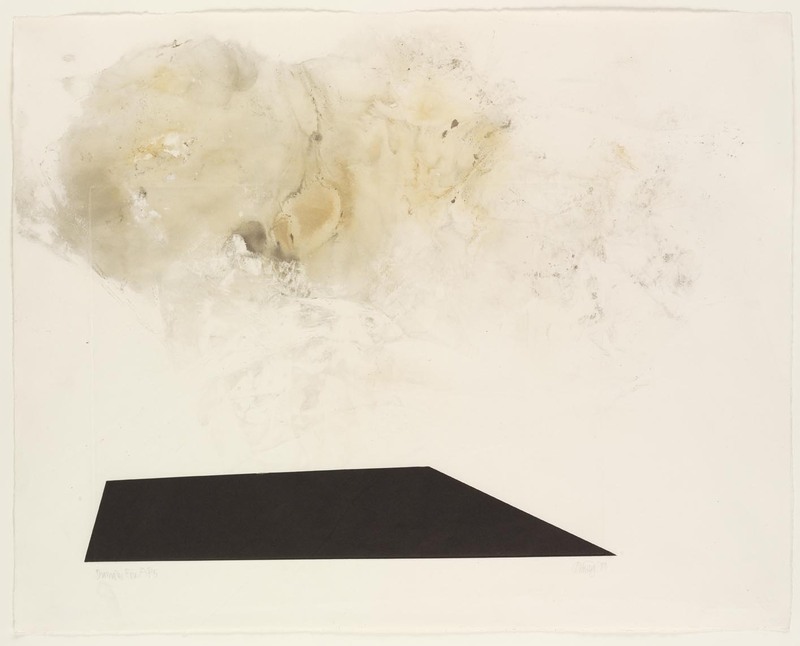 Aquatint on smoked paper; 10 Stones, 1989. 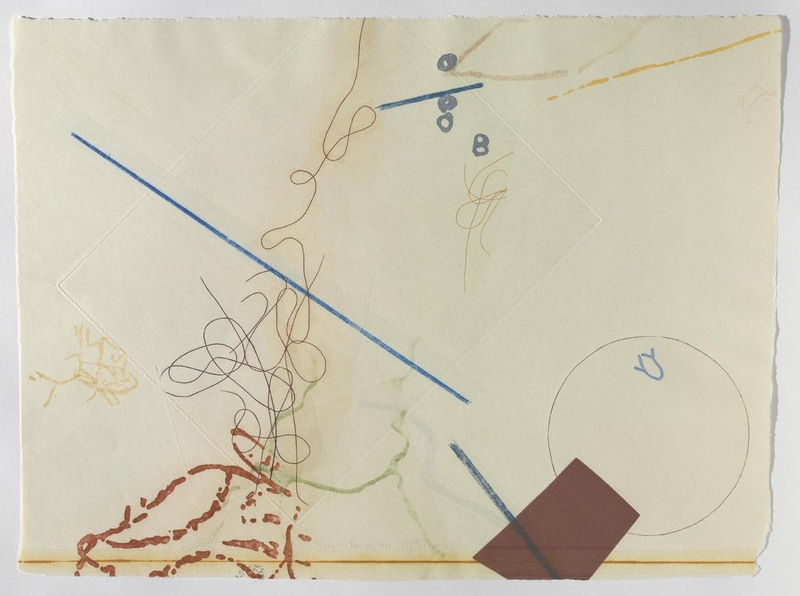 Colour soap ground aquatint and spit bite aquatint on smoked paper; (7R)/15 (Where R=Ryoanji), August 1983. Pencil on Japanese handmade paper. Courtesy Ray Kass; Where R=Ryoanji: R3, 1983. Drypoint. Courtesy Henning Lohner. 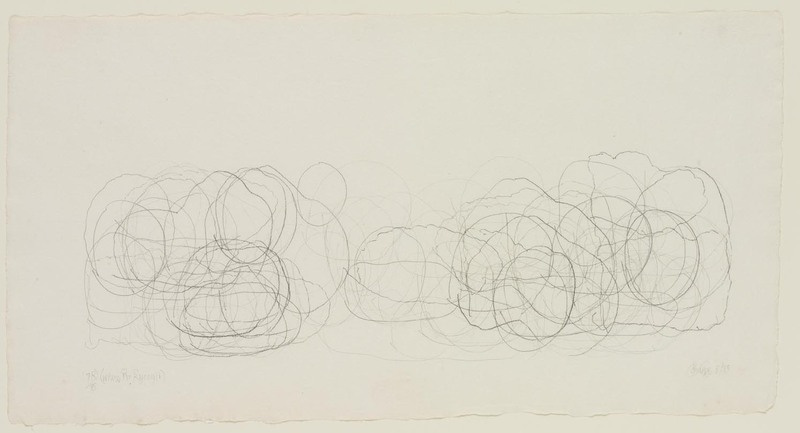 All images © The John Cage Trust.